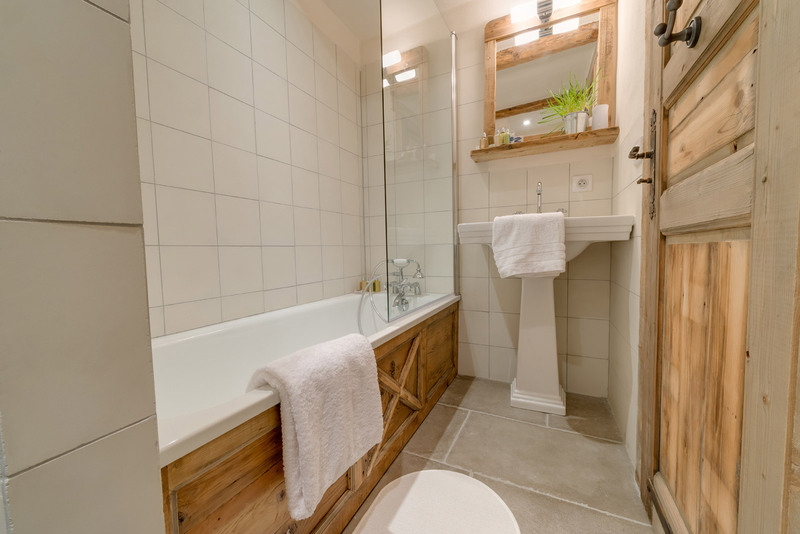 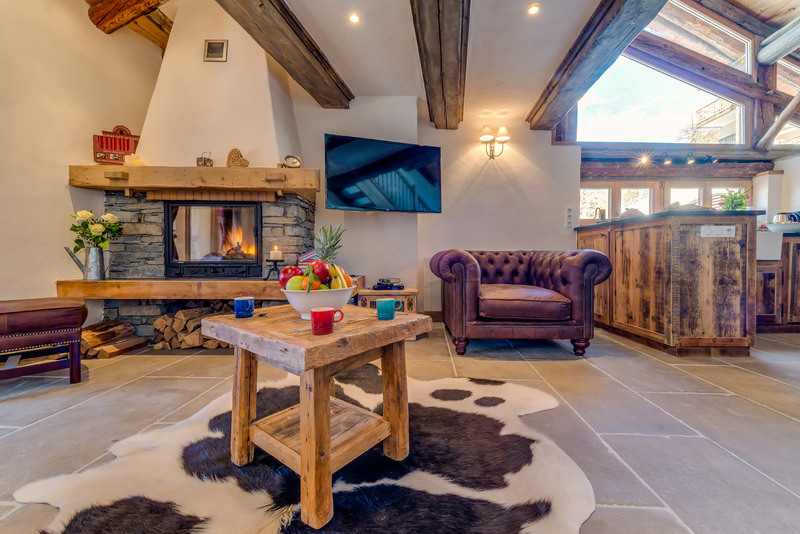 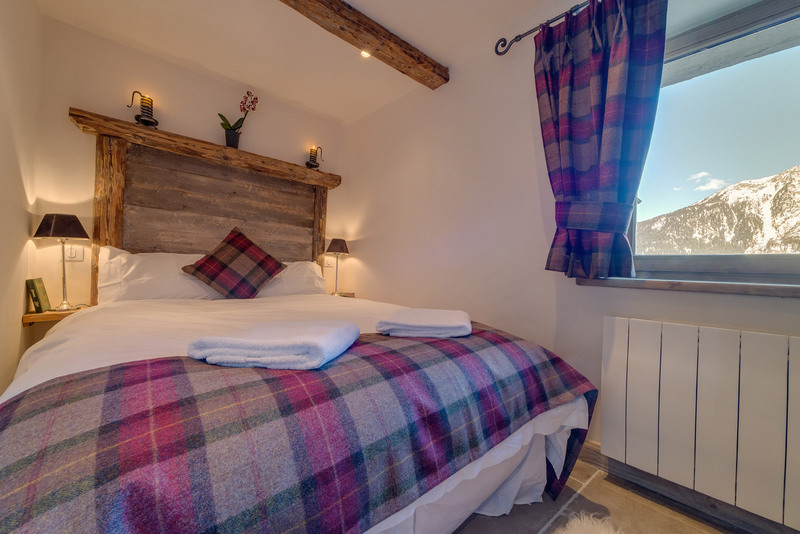 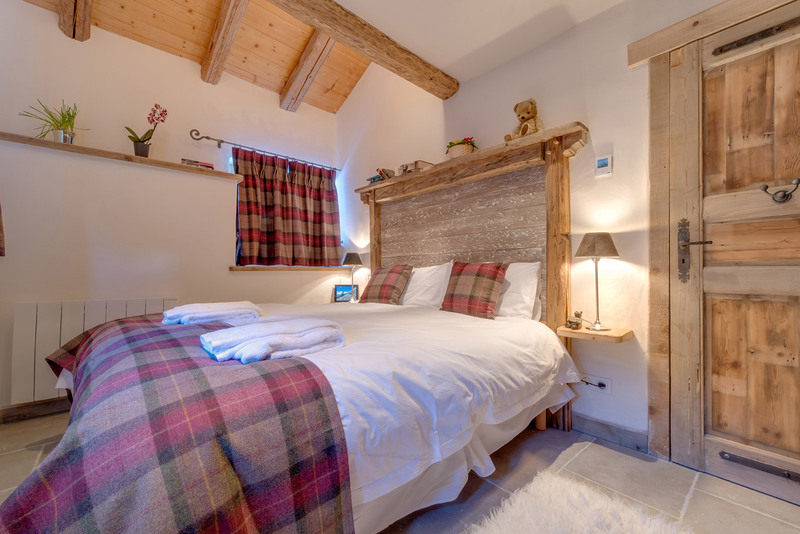 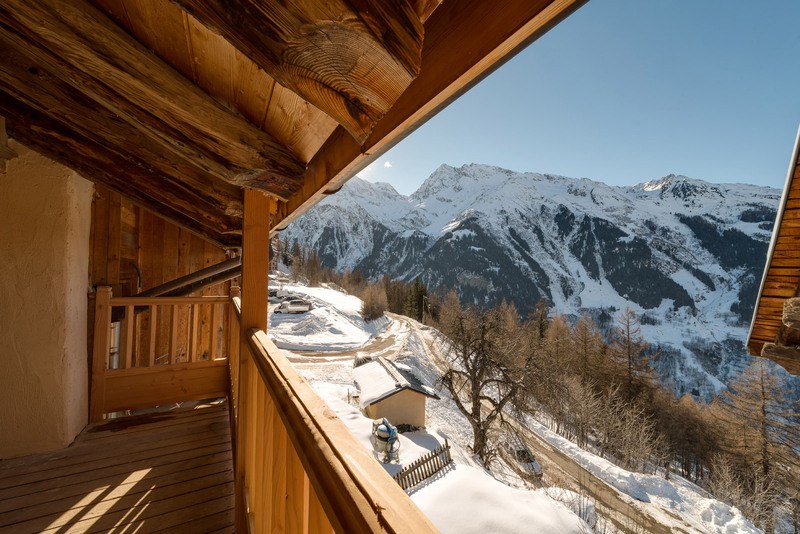 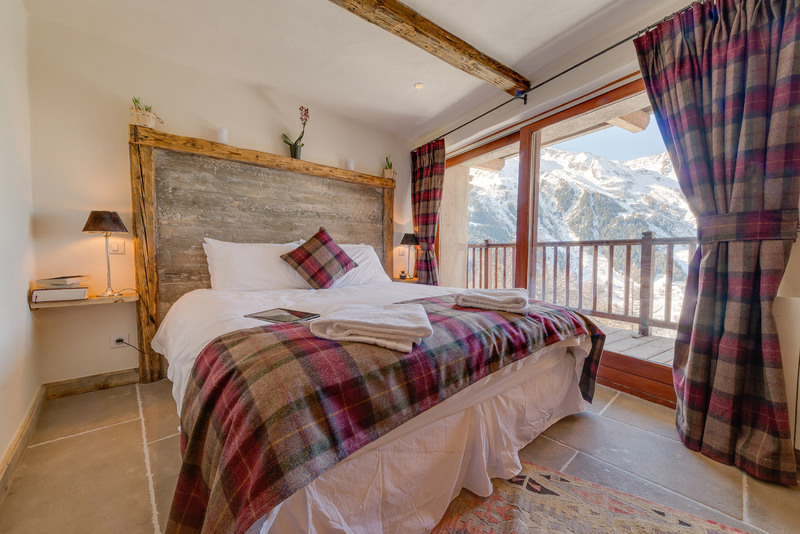 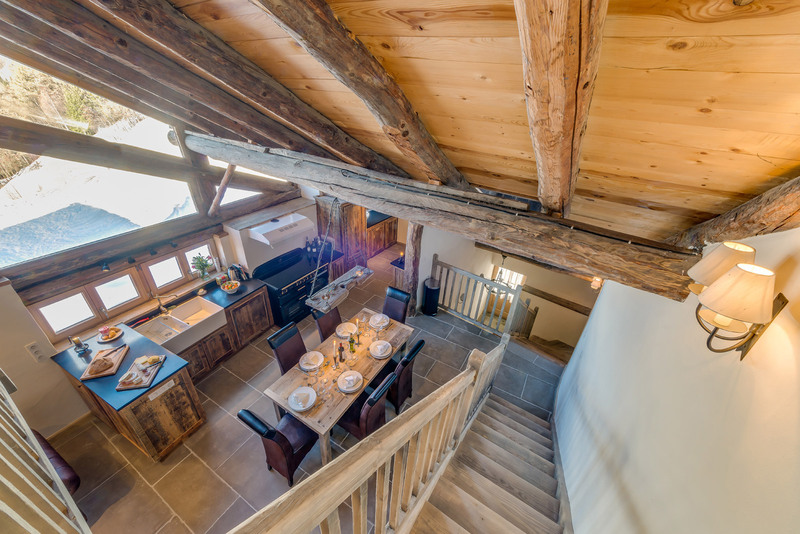 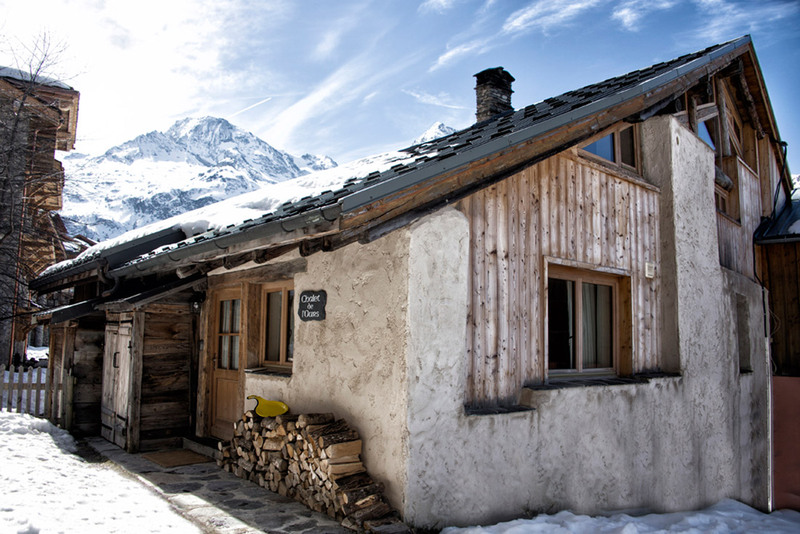 Chalet De L'Ours is a renovated 3 bedroom chalet in an old farmhouse arranged over 2 floors with a mezzanine area off the main living/dining area. 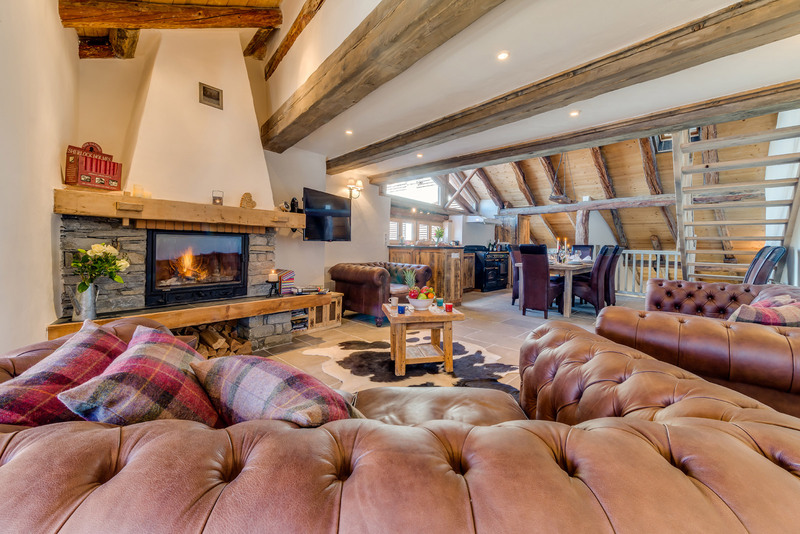 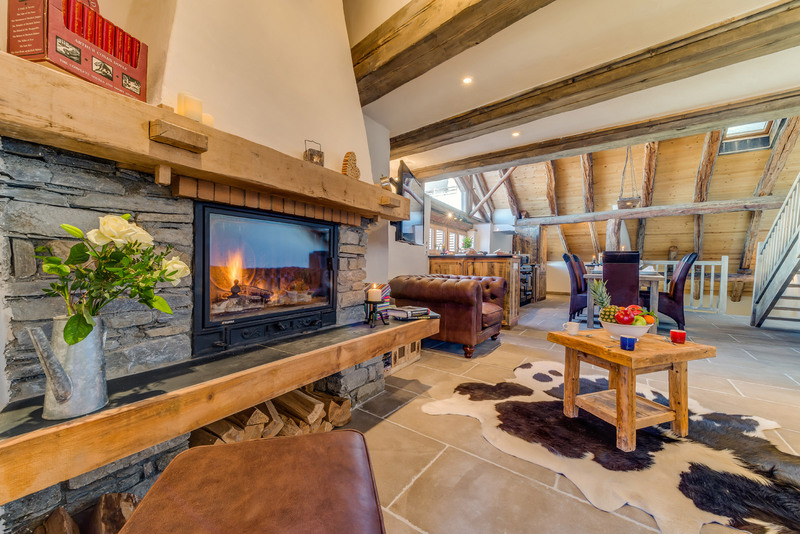 The spacious living and dining areas will comfortably accommodate 8 people and benefit from stunning mountain views whilst the mezzanine offers a bed settee or extra space for relaxation or for children to play. 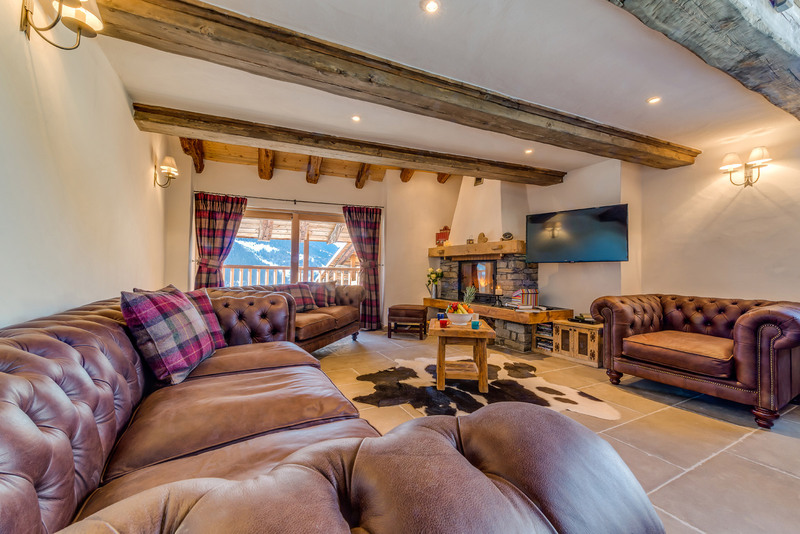 The large living area has comfortable sofas, west-facing balcony, log fire and a large smart TV with UK free-view channels and free wifi. 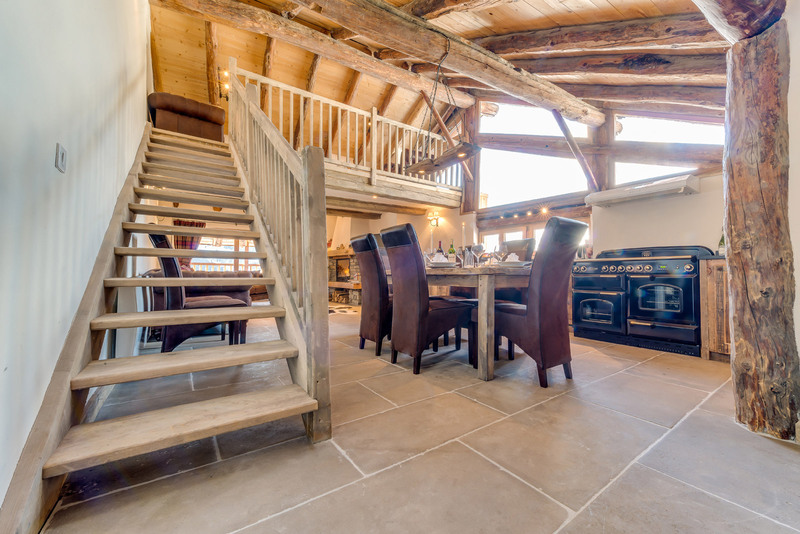 There is also a mezzanine area with a sofa-bed and expansive views. 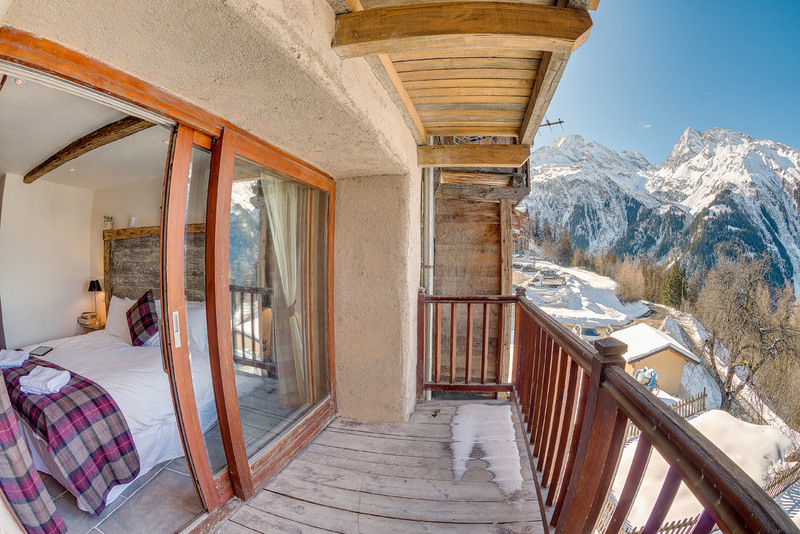 The master bedroom offers en-suite facilities and a west-facing balcony. 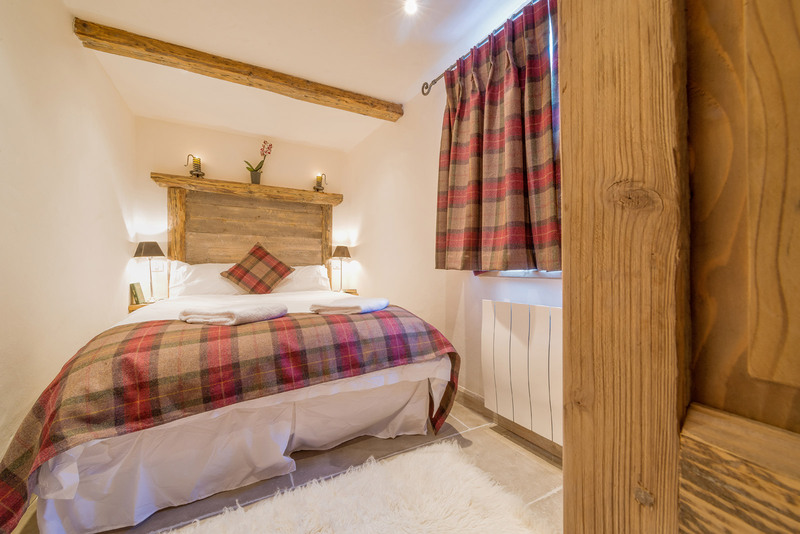 All 3 bedrooms have extremely comfortable double beds whilst the 3rd bedroom can be offered as a twin or a double. 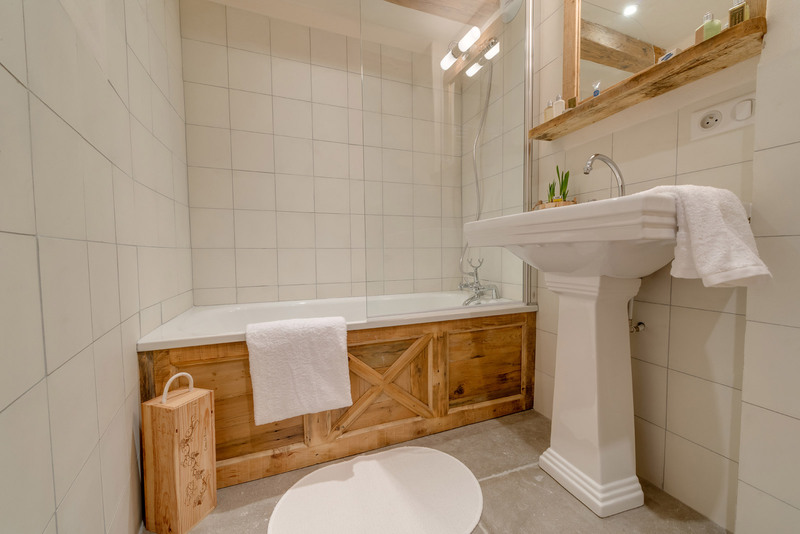 Both the en-suite and family bathrooms offer bath, shower and WC. 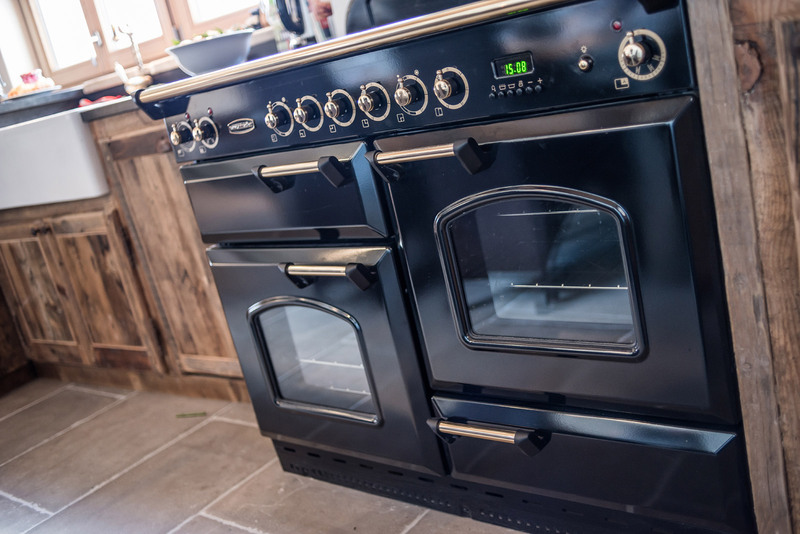 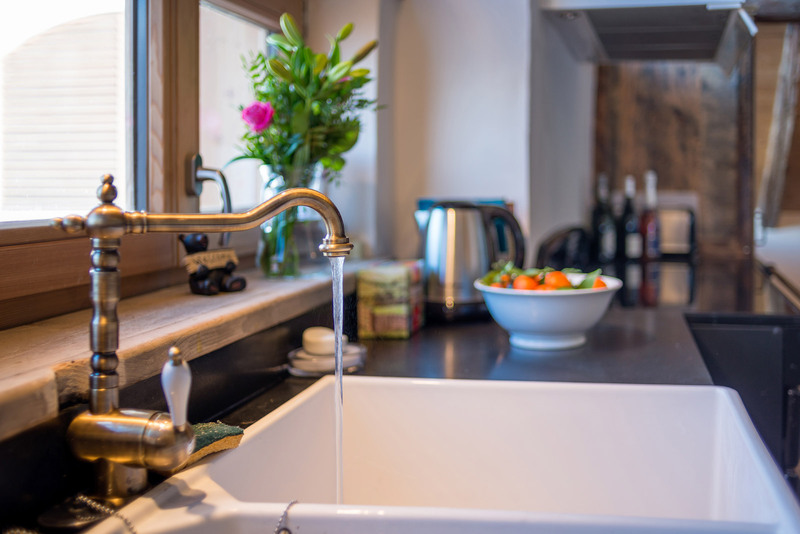 The kitchen is fully equipped with a butler sink, range-style cooker, microwave, fridge/freezer, dishwasher, washing machine and a Nespresso coffee maker.